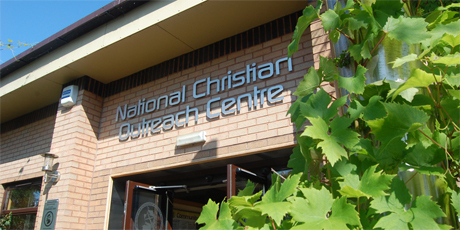 Opened on the 1st of February 2008, the National Christian Outreach Centre houses the popular Mustard Seed Coffee Shop & Bookshop, Footprints Nursery and is also a state-of-the-art Conference Venue. 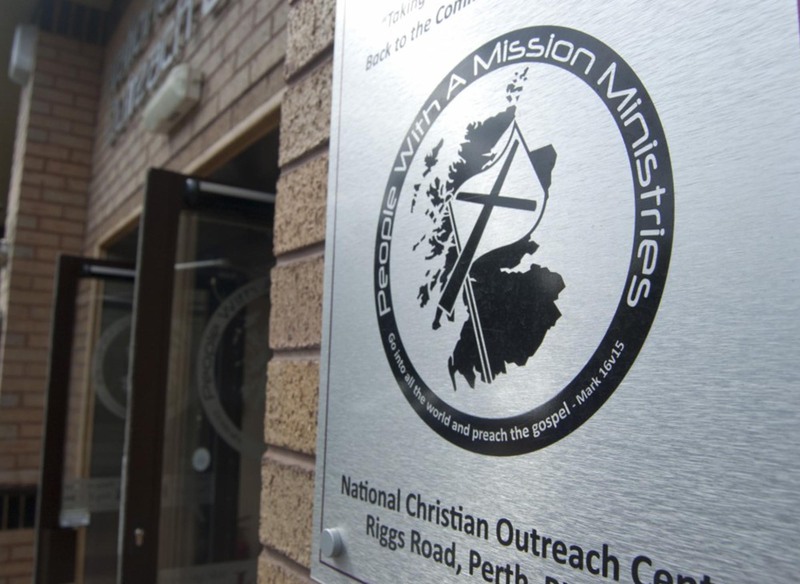 The NCO Centre also serves as the headquarters for People with a Mission Ministries (PWAMM). Opened on the 1st of February 2008, the National Christian Outreach Centre houses the popular Mustard Seed Coffee Shop & Bookshop, Footprints Nursery and is also a state-of-the-art Conference Venue. The centre also serves as the headquarters for People with a Mission Ministries (PWAMM). With its dedicated car parking facilities and close links to major transport routes, the NCO Centre is a great central location for visitors from around Scotland. 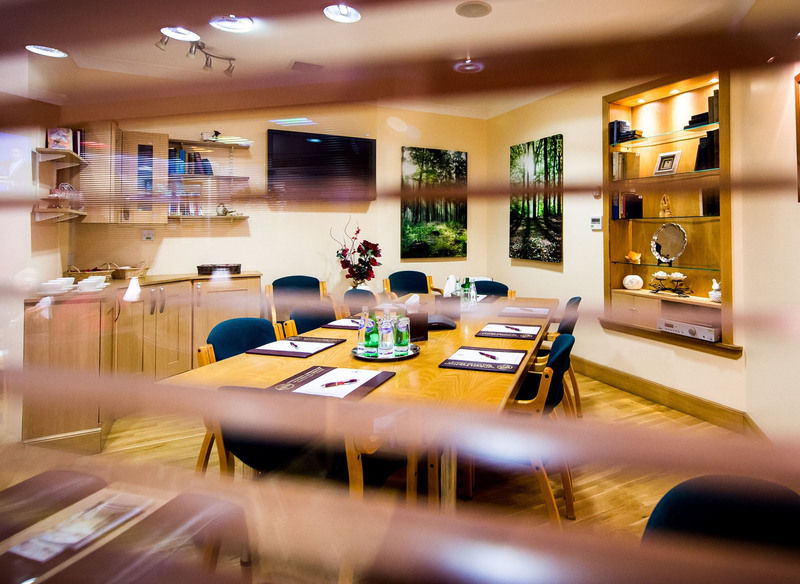 The NCO Centre Annexe is a short 1-minute walk from the NCO Centre and, though originally the headquarters for a whisky distiller, now offers multiple Conference Rooms for hire with free WiFi throughout, as well as offices for let. Perth Christian Fellowship meet in the NCO Centre every Sunday. For more information visit perthchristianfellowship.com. The centre is also host to many Christian Outreaches, organised by PWAMM, including a Senior Citizens’ Ministry, Pastors & Leaders Luncheon, ACTS Discipleship Course, Outreach Dinner Meetings and much more. For more information about People With A Mission Ministries and its operations please visit www.pwamm.com. 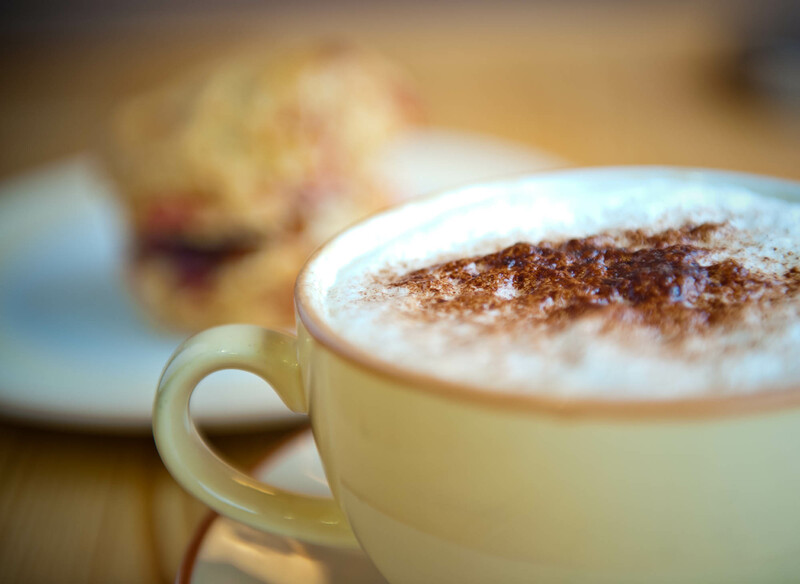 Whether you’re after a cappuccino, freshly prepared lunch or a takeaway lunch the Mustard Seed is the place to come. With ample parking spaces, a comprehensive menu, comfortable surroundings (including an outdoor veranda during summer months) you are sure of a most enjoyable visit. The Mustard Seed Coffee Shop is open from 8.30am to 3pm on Monday, 8.30am to 7pm Tuesday & Thursday and 8.30am to 4pm Wednesday, Friday & Saturday. For bookings and general enquiries please call 01738 639792. If you would like to order a takeaway please call 01738 500525. 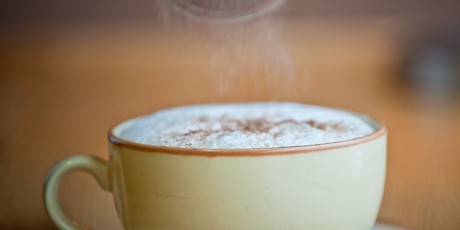 For details of special offers and more information please visit the Mustard Seed Coffee Shop Facebook page click here. 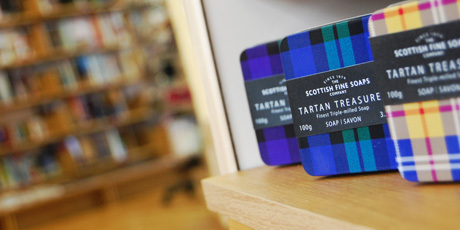 The Mustard Seed Book & Gift Shop boasts a superb range of Christian books, Bibles and many gifts and souvenirs from around Perthshire. There is also a comprehensive selection of Christian DVDs, CDs and greetings cards for every occasion – including some handmade. Come and browse the lovely and unique items for sale and also our selection of seasonal items. The Mustard Seed Book & Gift Shop is open from 9am to 5pm from Monday to Saturday. Contact them directly on (01738) 500530. 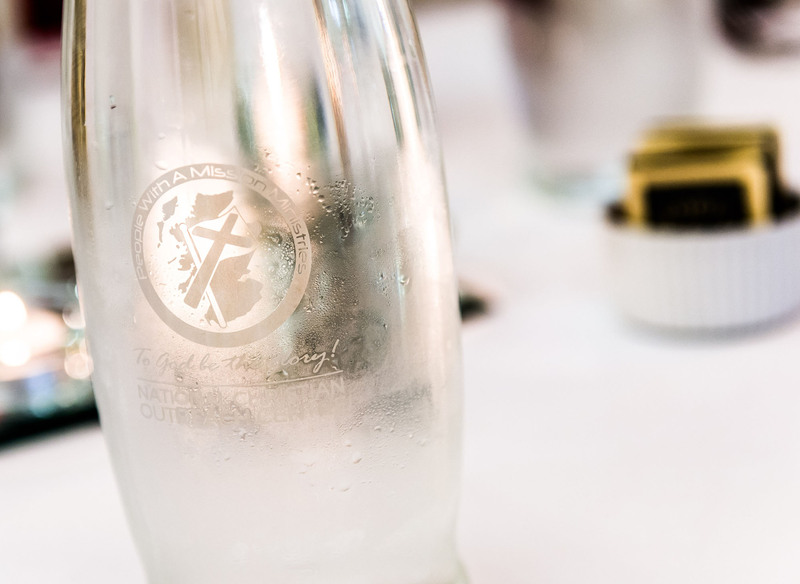 A unique, modern conference venue with superb facilities for holding events large or small, the National Christian Centre is situated in the historic city of Perth on the banks of Scotland’s longest river – the Tay. Equipped to accommodate events both large and small, whether it’s a one-to-one interview or dinner for 200, we would welcome the opportunity to host your event and make it a time to remember. 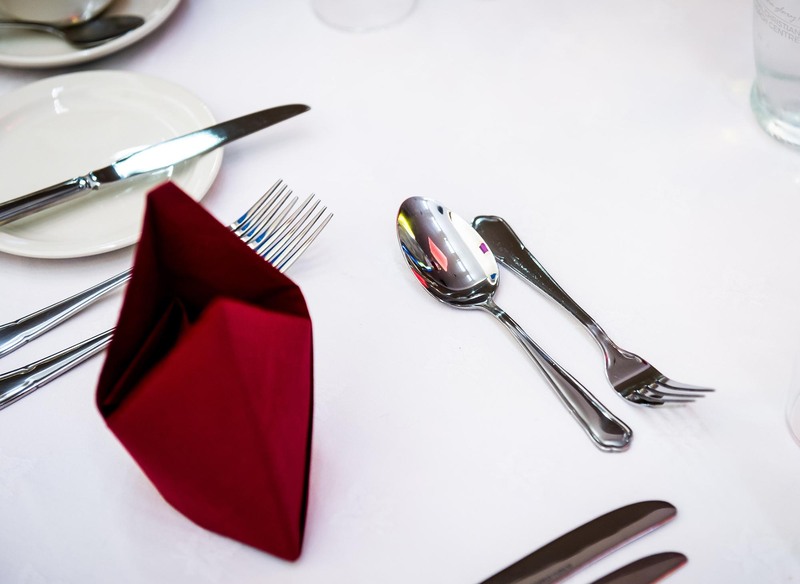 Our flexibility, dedicated staff, delicious catering and technical equipment will provide the necessary services to ensure that your event runs smoothly and professionally. Please scroll down for details on our rooms and suites or contact us to book now. Catering Services are available for your event and range from Tea, Coffee and luxury Biscuits to light finger buffets or full 3-course dinners. 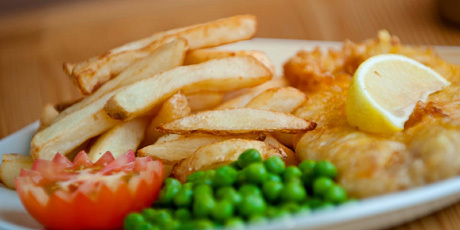 On hand to prepare and serve your menu will be a fully qualified chef and dedicated staff. 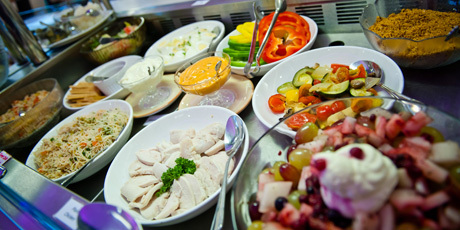 We cater for all dietary requirements – please contact us for more information. Technical Services that are currently available include Multi-Media Projectors with laptop connectivity, a P.A. 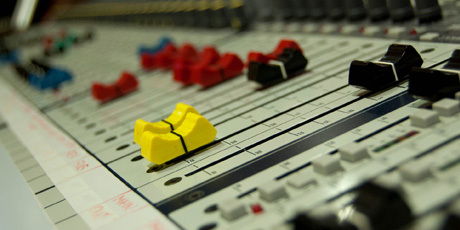 System with Hand-Held and Clip-on Tie Microphones, Flip-chart, Induction Loop System and Audio / Video recording onto CD / DVD. 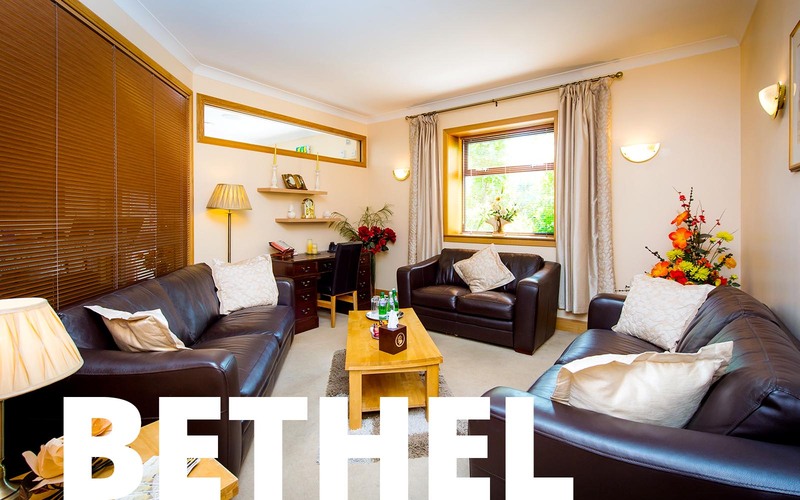 Please note that the Loop System and Audio / Video Recording facilities are only available with the hire of the Beulah Conference Suite. Contact us for prices and more details on all the services we provide. The principal Conference Suite accommodates up to 250 persons theatre style or 200 banqueting. Items included as standard with the hire of this room are: free WiFi; ceiling-mounted projectors; audio induction loop system; iced water; and flip-chart. Tea, Coffee & Biscuits, buffets, lunches, 2-course or 3-course dinners and other catering options are all also available at an additional charge. 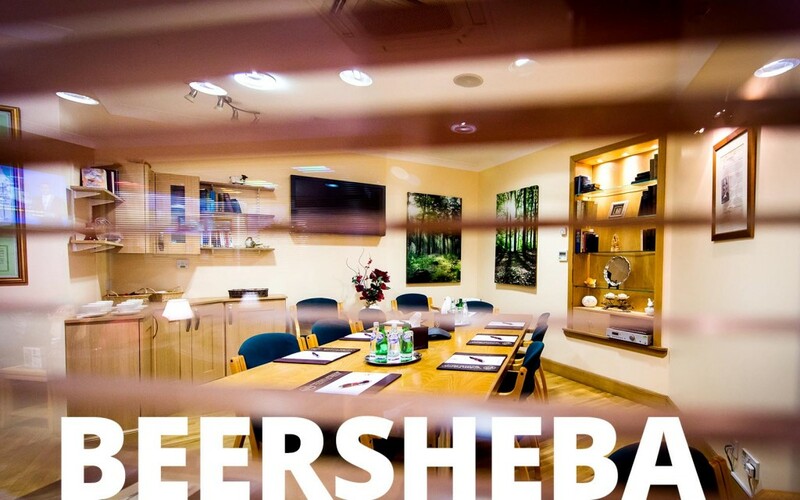 With its warm decoration and spacious design the Beersheba Conference Room is well suited for meetings from 2 – 10 delegates. Fully serviced and air-conditioned, the room serves as a comfortable location for committee meetings, presentations to a small group, or as a breakout room for larger conferences. 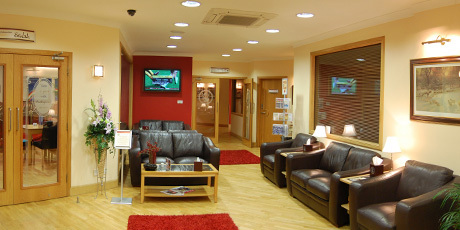 This relaxed, lounge style Conference Room is ideal for small private meetings, interviews or counselling sessions. Its comfortable sofas, mobile air-conditioning unit and natural light create an wonderful location to hold your small-scale meetings. As the principal Conference Room in the NCO Centre Annexe, the Murray McCheyne Conference room offers a large area to host theatre-style meetings for up to 100 persons or banqueting-style for up to 60 persons. The three large windows along the rear of the room offer plenty of sunlight, keeping the room bright throughout the day. Located in the NCO Centre Annexe, the George Wishart room is very multi-purpose and can be set for board-room style meetings for up to 20 persons, mini-lectures for up to 40 persons or workshops for up to 25 persons. Colourful and bright, the room provides a great space to hold your event. Please note this room is upstairs. Located in the NCO Centre Annexe, the John Knox Room is a great location for arts and crafts or other workshops. Lit by skylights, the room is bright throughout the day. Also located in the NCO Centre Annexe, the Training Room is relaxed and perfectly suited for teaching sessions or presentations to groups of up to 20. 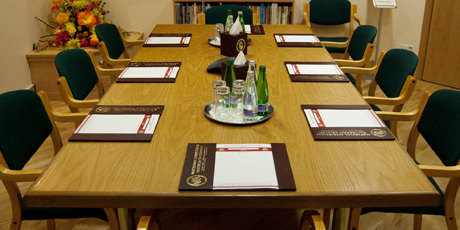 The room makes use of chairs with fold-able arm desks and also contains a small board-room style table with space for 6. Included as standard with the hire of this room are: free WiFi; projector and screen with laptop/DVD connectivity; iced water; and flip chart. 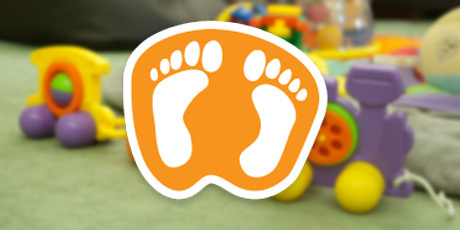 Footprints Nursery is a well facilitated Nursery located within the NCO Centre. Footprints’ aim is to provide a child centred environment for children aged 3 months to 5 years old. At Footprints, children are cared for in a safe, loving and stimulating way through a vast range of different activities to encourage proactive learning and social skills. If you would like to know more about the Footprints Nursery please contact us on (01738) 639792 or visit their website: footprints-nursery.co.uk. 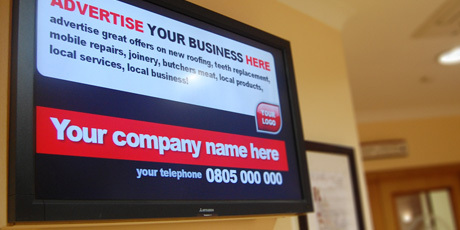 The NCO Centre offers businesses and individuals the opportunity to advertise their services on our seven 42″ LCD screens, located throughout the building. Your advert, created in-house by our Media Team, would be shown twice every hour and, with potentially over 2000 visitors to the centre every week, would be sure to attract the attention of a substantial number of viewers. There are three types of advertising options on offer: a Bronze service; a Silver service; or a Gold service. If you would like more details on the three options, the cost, or if you have any other questions regarding the advertising service at the centre, please don’t hesitate to contact us on (01738) 639792. Looking to hire a room, reserve a table at the Mustard Seed or do you just have a question? Complete the form and one of our team will reply as soon as possible. Due to new legislation we require your consent before we can contact you – tick the box if you are happy for us to use your email address then confirm you are over 16. All personal information will be treated as private and confidential and will not be disclosed to any other organisation. You can ask to be removed from our records at any time by contacting events@ncocentre.co.uk. We would like to keep some of your details on record so we can contact you occasionally to keep you informed of relevant activities and events. If you are happy for us to do this please take a moment to fill in the form below. All personal information will be treated as private and confidential and will not be disclosed to any other organisations. You can ask to be removed from our records at any time by contacting events@ncocentre.co.uk.